« ……….and the reason is you! Awesome Amber has a birthday…………. Our daughter-in-law, Amber, has had a busy fortnight. On father’s day she delivered a precious baby boy and now she’s had a birthday! A special time calls for a special card. I was a bit pushed for time but came up with this card for her special day. We have just arrived home from taking Tannikah to meet her new cousin Xavier in Tamworth. 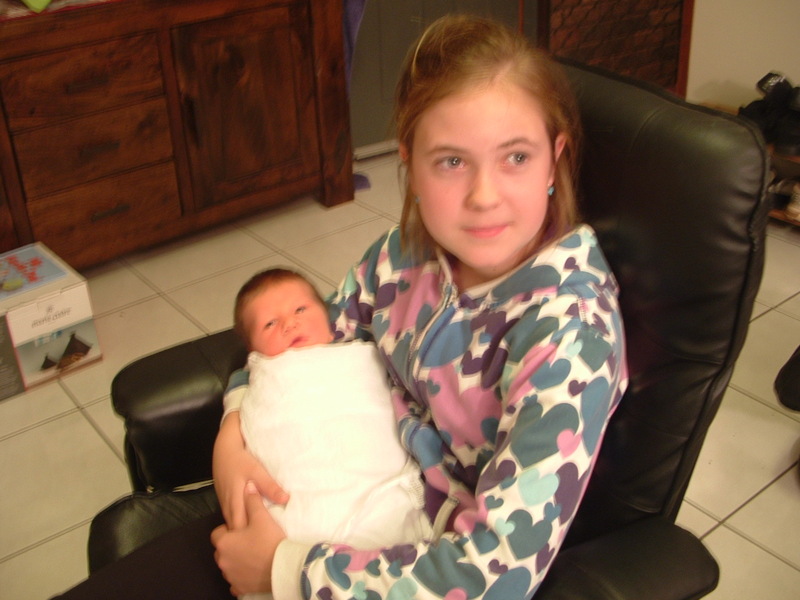 She so wanted a baby boy and after many prayers she has just what she wanted. Are they not just the most gorgeous looking kids. (yes! I’m biased I know) Dennis and I are so blessed to have these two special little people in our lives. Tannikah and I will be in the studio this week so do come on back and check out what we will be creating. Till then stay happy and stay stampin! 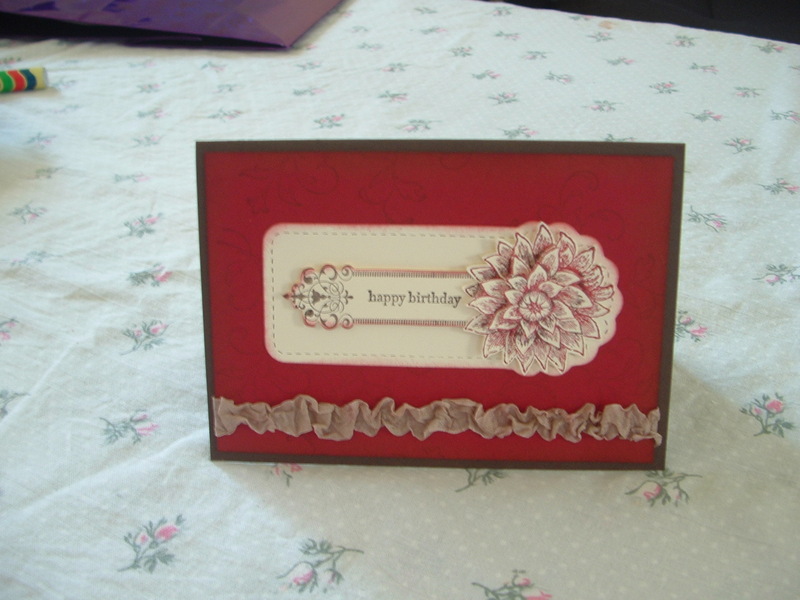 jacqui – great card, and I lurve your two little ones together…..